Offering discerning buyers exceptional homes that blend beauty, function, and value with 30 years of award-winning experience. 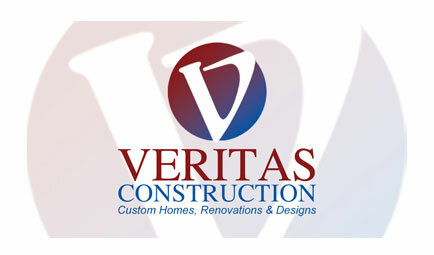 Veritas Construction is one of the premier custom home builders in the Triad area of North Carolina. For three generations the Enscore family has been doing custom residential construction, remodeling, and commercial construction in the triad. Known for their quality construction and attention to detail, Veritas Construction offers real value at a cost you can afford. The Arden Group has been building in the Triad for over 30 year. 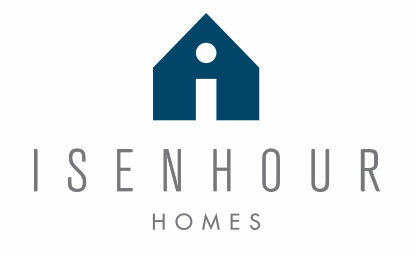 They build quality custom homes throughout the Piedmont triad. The company takes pride in building projects on time, under budget, and with the excellence their customers should expect. For The Arden Goup, it’s about more than just building quality physical structures. It’s about developing long-term relationships with clients, built on trust. John Venable Builders, Inc. is a locally owned, residential construction company operating in Winston-Salem, NC and the surrounding areas. We are professional Winston-Salem general contractors specializing in new home construction. We value quality in our craftsmanship and take great pride in our work. John Venable welcomes the opportunity to discuss any building projects with you, and estimates are always free. Numerous references are available and can happily be provided.